. 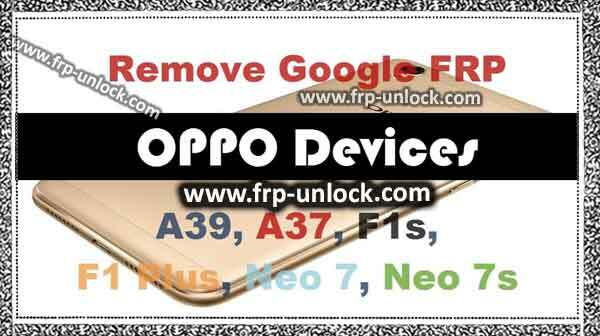 In case you’re unable to bypass google account, and remove factory reset protection, then you’ve come right here, bypass google account FRP Oppo method is very and convenient to follow.
. Note: This method is successfully tested on Oppo A37 (A37f).
. Step: Select your desire language, and then tap on “NEXT”.
. Step: Now, select your region, and then tap on “NEXT”.
. 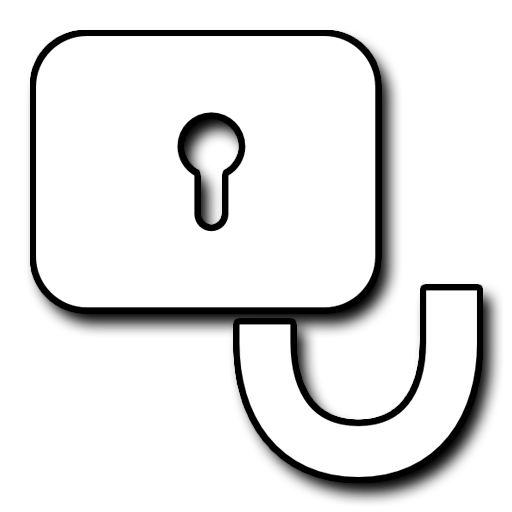 Step: Connect Wi-Fi in your OPPO Device to Successful bypass google account FRP OPPO.
. Step: Once Wi-Fi connected, tap on “Continue”.
. Step: From “TouchPAL for OPPO” screen, tap on “Help & About”.
. Step: Tap on “Continue”.
. Step: Swipe Left “3 times”.
. Step: Type in search bar “Download FRP Bypass Tools Pangu”.
. ☁ Download “Google Account Manager 5.0.1 / 5.1.1″ according to your Android version.
. Step: Tap on “MENU BUTTON” from down right corner, and then tap on “DOWNLOADS”.
. Step: Tap on “Back Key” from your OPPO deivce to go back to “DOWNLOAD” folder.
. Step: Tap on “3 dots” from top right corner.
. Step: Now, tap on ‘Browser sign-in’.
. Step: Now, press “Power key” to switch on your device.
. 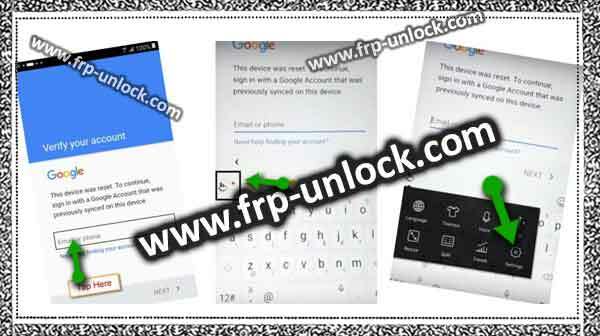 Note: In case you’re unable to BypassFRP lock from this method, then try new method [CLICK HERE].